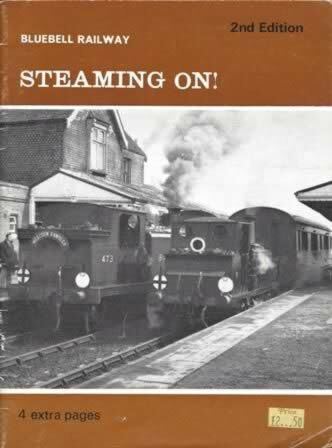 Bluebell Railway: Steaming On! 2nd Edition, which contains 4 extra pages from the original edition. 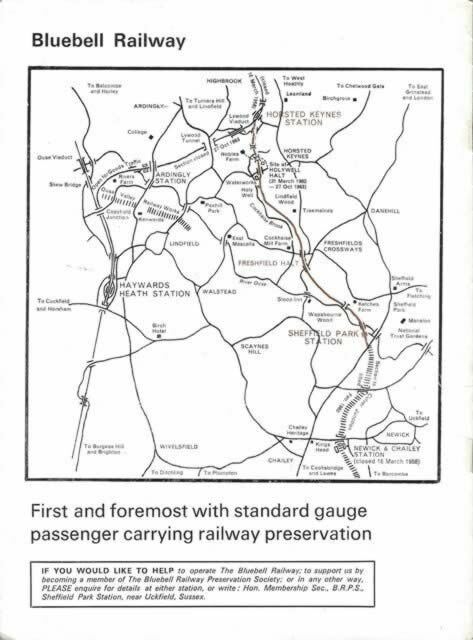 This booklet has been written by T C Cole and published by the Bluebell Railway Preservation Society.